The purpose of the Fellowship is to learn about different topics in MSK radiology through a five-day long programme based on multiple lectures, daily reporting from individual work stations on specific teaching cases with subsequent group discussion. A successful fellowship will provide you with knowledge that can help you address your ongoing clinical challenges, as well as future pursuits. The MSK fellowship that TMC Academy offers includes an overview of the most common joints in practice with a daily presentation, individual case readings from the TMC Academy teaching file with group-based case read-outs. Standard reporting templates are used in order to help you navigate and write high-quality reports. Tailored programmes can be offered if requested well in advance. Participation in this fellowship, limited to a maximum of six radiologists, will enhance and strengthen your knowledge in musculoskeletal MRI interpretation. At the end of the programme you will be able to comfortably identify and report on common pathology seen in daily practice, including in the sports field. Dr. Sandro Galea-Soler has been working as a part-time collaborator for TMC in the MSK section over the last 5 years. He underwent general radiology training in Scotland, followed by two fellowships in diagnostic emergency (Vancouver, Canada) and musculoskeletal (Bradford, England) radiology. He has been working as a consultant radiologist for the last 8 years, and has delivered lectures at the Musculoskeletal MRI course in Barcelona on three consecutive occasions (2014-16). 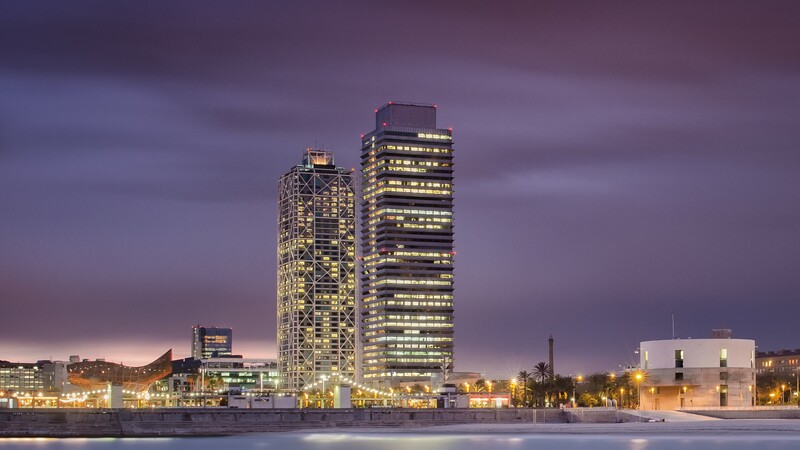 Designed by Íñigo Ortíz and Enrique de León on the occasion of the Olimpics in 1992, Torre Mapfre is one of the most iconic buildings in Barcelona, due to its height -154 meters (505ft) height, distributed in 44 floors, as well as its unique location by the sea at Vila Olímpica. In case of cancellation by TMC Academy registration fees will be refunded in full.